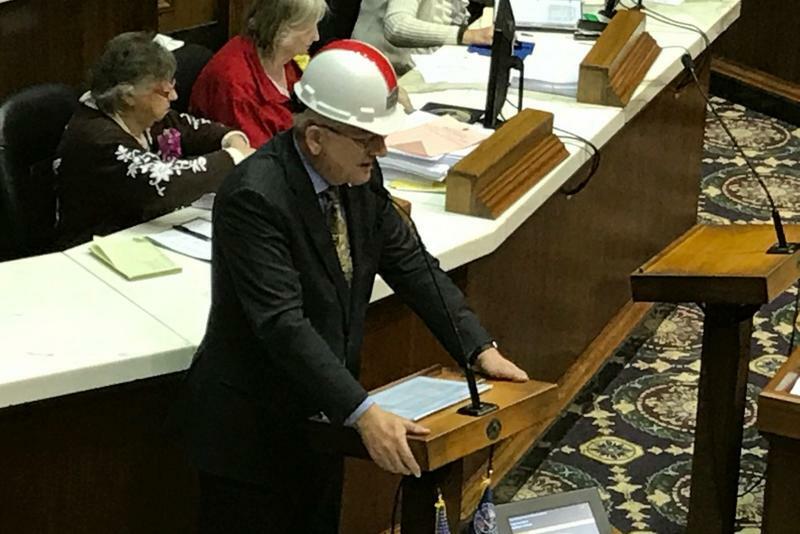 Sen. Blake Doriot (R-Goshen) says the road funding package becomes a challenge to local roads commissions and the state department of transportation to improve state infrastructure. “So what we’re doing is, we’re giving – we’re giving you guys the means, now you have to take it and put the ball in play,” Doriot says. The bill passed the House, 69 to 29, and the Senate 37 to 12. It now goes to Gov. Holcomb. 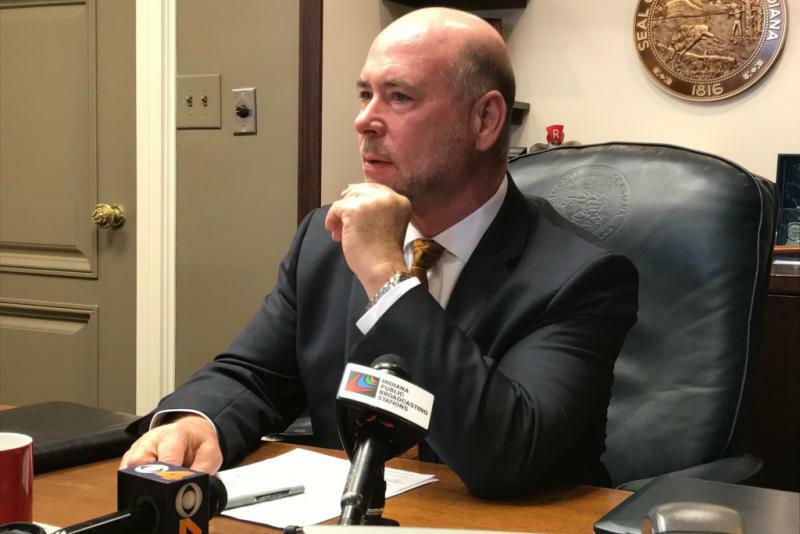 Republican legislative leaders unveiled what Speaker Brian Bosma calls the “best infrastructure program” in state history. GOP leaders say the funding package they’ve put together will eventually generate about $1.2 billion a year for state and local roads. Senate President Pro Tem David Long (R-Fort Wayne) says that plan will last the next two decades. “We’re not kicking the can down the road like they do in Washington,” Long says.